I'm a fractal artist, and I use fractals to create portrait, landscape, fantasy and science fiction scenes. On average my pieces use about 4 dozen fractal elements with some using over 200 fractals. Some pieces are compilations of several finished works combined together creating new and interesting imagery. 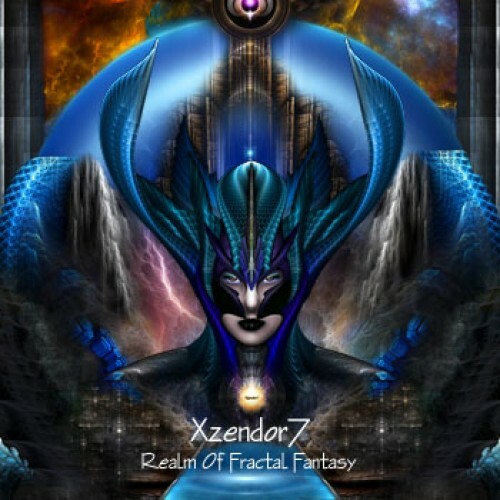 At my Xzendor7.com website you can view over 300 of my fractal art compositions.